Do you suffer from back problems? Most people have back problems at some point in their lives, sending them on a healing journey - the metaphor here being Life is Burden. Back pain can affect everything you do. 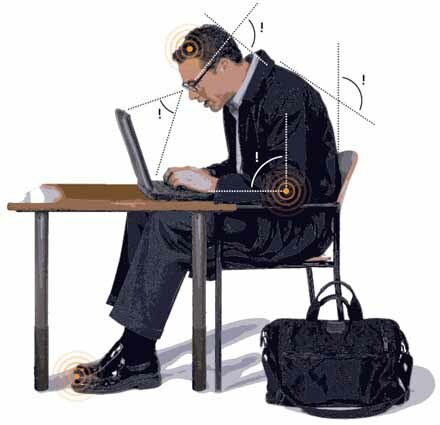 Back problems go to muscles, nerves, bones, joints, discs and cartilage - up and down the body. The quest for relief, and possible cure - is endless - from medical professionals to holistic practitioners. Chiropractic medicine mixed with other holistic venues can have a positive and then again - a negative effect. 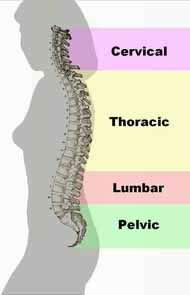 Studies have found that 20 to 25% of all chronic lower back pain comes not from the spine but from the sacroliac, or SI Joint, which bears and transfers weight and movement from your upper body to your legs. When the ligaments wear out and the SI joint becomes unstable, it can generate a similar kind of sharp back pain -- or sciatica-like pain down your leg -- as a ruptured disc. Also popular are self-help methods such as stretching, or alternative therapies such as acupuncture, chakra balancing, yoga, pain management are often effective. Back injuries can be short term from lifting something the wrong way, sleeping on a bad mattress - or they can be permanent, as the result of genetic disorders and injuries. In the short term, something as simple as a pain killer such as Aleve, will work. Back injuries often become arthritic so do be carefully when inflicting pain on yourself to get our of doing something you don't want to do. Painful back injuries affect everything as all is connected up through the back, neck and head areas. 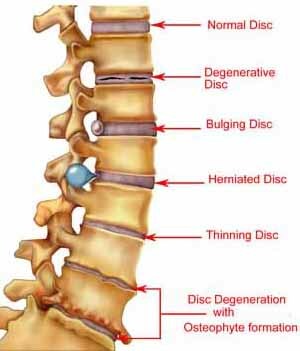 As we get older - discs deteriorate along with the cartilage between them. relax, and focus on your back. How does it feel? especially now when souls are seeking freedom and the returning to light. Psychologically ... a bad back generally means the person needs to let go of something from their past or 'back story' which at the very worse immobilizes them. These is often associated with fear and depression. This also goes to physical weight. Stress management can help. 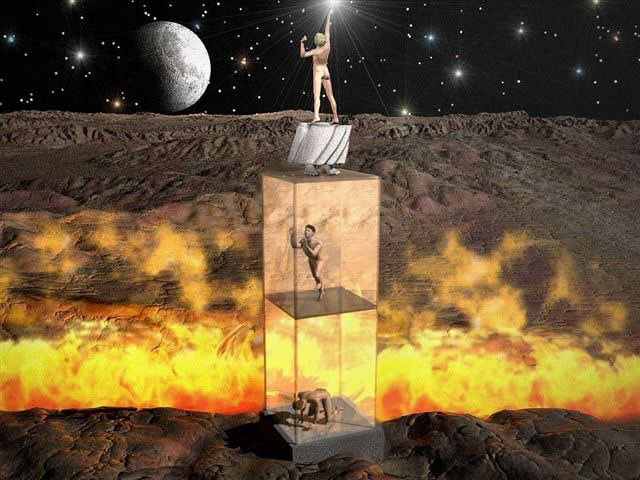 Finding the cause of pain on all levels - physical, emotional and spiritual, is the way to go. You can't move forward until you stop looking 'back'. The pain can often be divided into neck pain, upper back pain, lower back pain or tailbone pain. 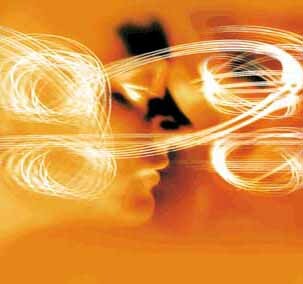 It may have a sudden onset or can be a chronic pain; it can be constant or intermittent, stay in one place or radiate to other areas. It may be a dull ache, or a sharp or piercing or burning sensation. The pain may radiate into the arm and hand), in the upper back, or in the low back, (and might radiate into the leg or foot), and may include symptoms other than pain, such as weakness, numbness or tingling. 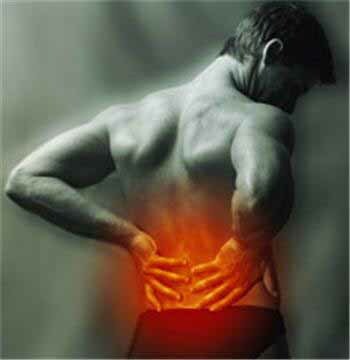 Back pain is one of humanity's most frequent complaints. In the U.S., acute low back pain (also called lumbago) is the fifth most common reason for physician visits. About nine out of ten adults experience back pain at some point in their life, and five out of ten working adults have back pain every year. Back injuries result from damage, wear, or trauma to the bones, muscles, or other tissues of the back. Common back injuries include sprains and strains, herniated disks, and fractured vertebrae. 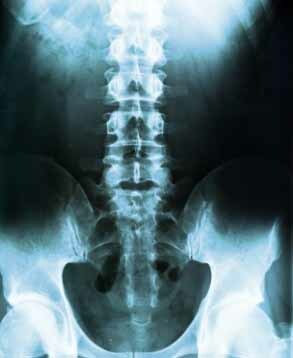 The lumbar is often the site of back pain. The area is susceptible because of its flexibility and the amount of body weight it regularly bears. It is estimated that low-back pain may affect as much as 50 to 70 percent of the general population in the United States. Low-back pain is often the result of incorrect lifting methods and posture. Repetitive lifting, bending, and twisting motions of the torso affect both the degree of severity and frequency of low-back pain. In addition, low-back pain may also be the result of bad lifting habits. Sedentary lifestyles most often lead to weak abdominal muscles and hamstrings. This causes the stronger muscles which have remained strong to pull the body away from its optimal anatomical form. The imbalanced muscles cause people to continue to perform these repetitive actions. This results in misplaced force application within the spine, often resulting in hemorrhage of disks within the spinal column.